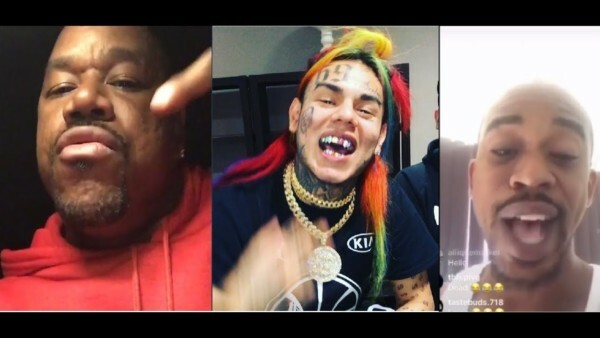 TreyWay responds to the hate rapper 6IX9INE has been getting from The Game, Wack 100, and J Prince Jr. Wack 100 taps in and warns 6IX9INE to shut up or else he will release photos to end his career and the beef. 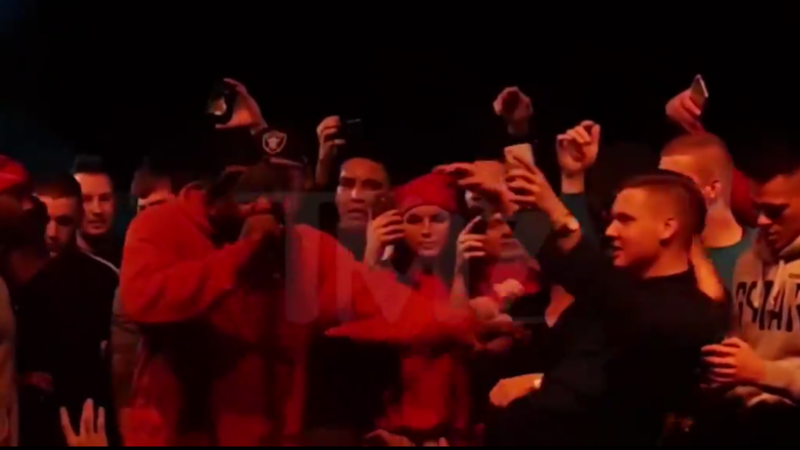 THe Game was performing on stage surrounded by his supporters, when fans started getting a little rowdy. 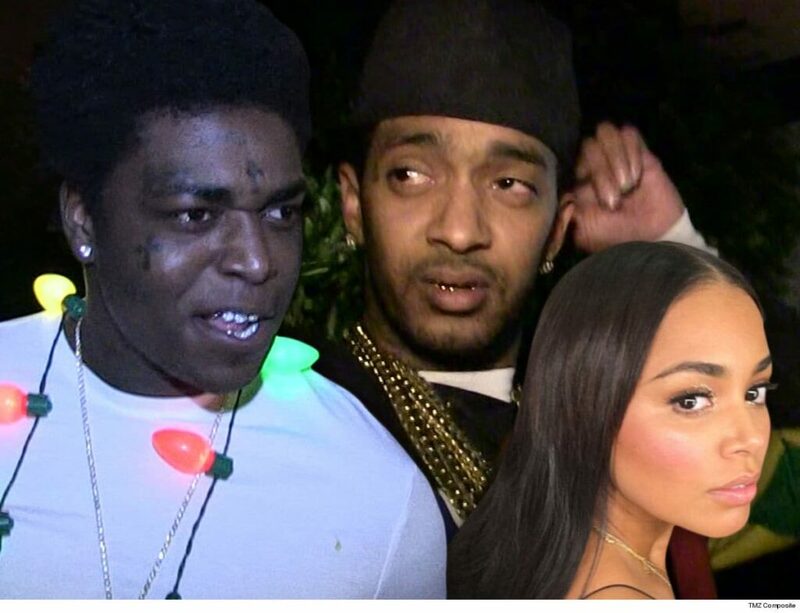 Security issued a warning that The Game should not be touched by any means necessary. One fan decided to break the rules, leaned in for a selfie and found himself learning how to fly. 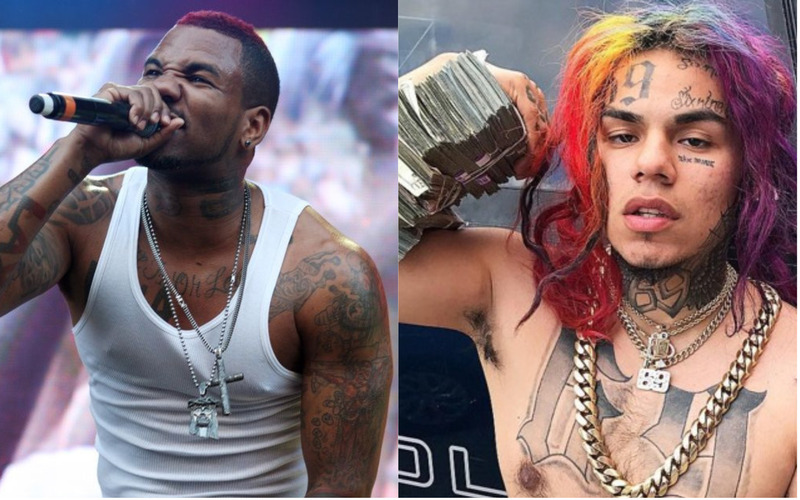 Game recently performed on stage during his recent tour overseas when he decided to take a few shots at Tekashi 6ix9ine.